We create human-crafted custom logos (no pseudo-AI BS), corporate identity design, 3D visualization, UI&UX, and we specialize in startups. Fixed deadlines and fixed pricing. For non-profit organizations, we provide 80% discount on all design packages to make sure that the remaining 20% is covered by grants. Design trends in 2019 - Logotect - MediumAs we are getting closer to the Christmas holidays, 2019 isn't any further. For the last months, we've been analyzing and identifying global trends in design. This article was inspired by Filip Triner's initial article about design trends in 2018. In short, we will continue seeing an active development of AR (Augmented Reality) field. What is a brand identity? - Logotect - MediumIn order to understand what is a brand identity, we have to glimpse across various types of corporate identity, as they stand out rather arbitrarily. Very rarely, a specific example of an identity can be unambiguously attributed to a particular category. How much money do you lose when you save on design?What do you think, how much money do entrepreneurs lose every time they say: "we have a budget of $10 for design", "nobody cares about design, we have to put something in the corner of the site", "we want a cheap logo now, and potentially a good one when we grow up", " I can do it myself " or "an AI generated copyright infringement logo is fine"? Would you recommend Logotect to a friend? @mozgovoy_anton Hello! 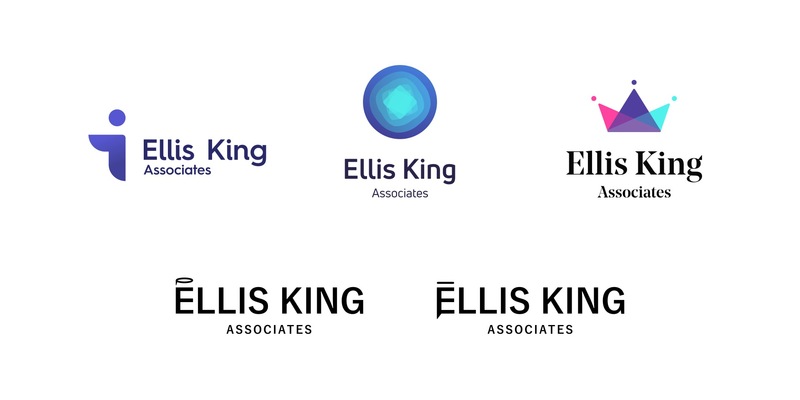 I'm establishing a company called Ellis King Associates. We are group of researchers, designers, and teachers who provide creative tools and services to people working for socially-responsible industries and companies. We provide our services for little or no fees, and we will operate in a not-for-profit model. We are an international organization with presence in various cities in Europe and the USA. May we please benefit from your logo service offer? @mozgovoy_anton Thank you so much! I look forward to getting the source files, and thank you for supporting us! website’s design is so awesome! @alexis_ thanks! we appreciate that! This is awesome! Love the non-profit approach! Can I get a free logo? 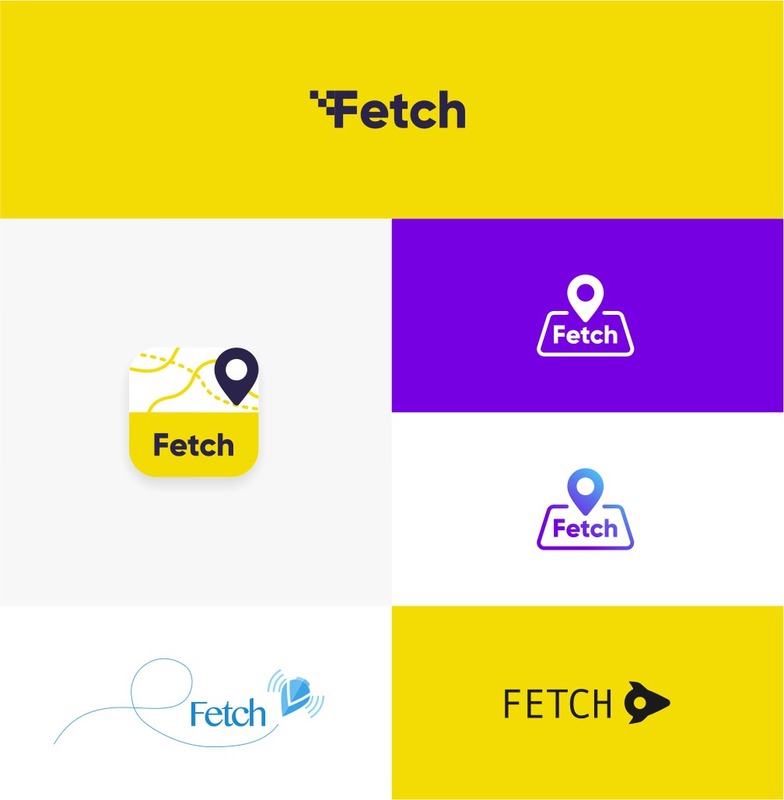 Working on a side startup called Fetch which is a local taxi/cab hailing service. @saltova wow awesome work! thank you so much.